Samsung has notified us that they have identified a battery cell issue in certain Galaxy Note7s. They have asked all retailers, including AT&T, to stop selling the device. We are in the process of determining the exchange process for our customers and how they can replace their current Note7 as quickly as possible. We will have more information later today. Sprint has suspended sales of Samsung Galaxy Note7 immediately following Samsung’s announcement to discontinue sales of the device globally. We are working closely with Samsung to ensure those customers who already have purchased the device are taken care of. For those customers that previously purchased the Note 7 we will offer them a similar device until the issue is resolved. 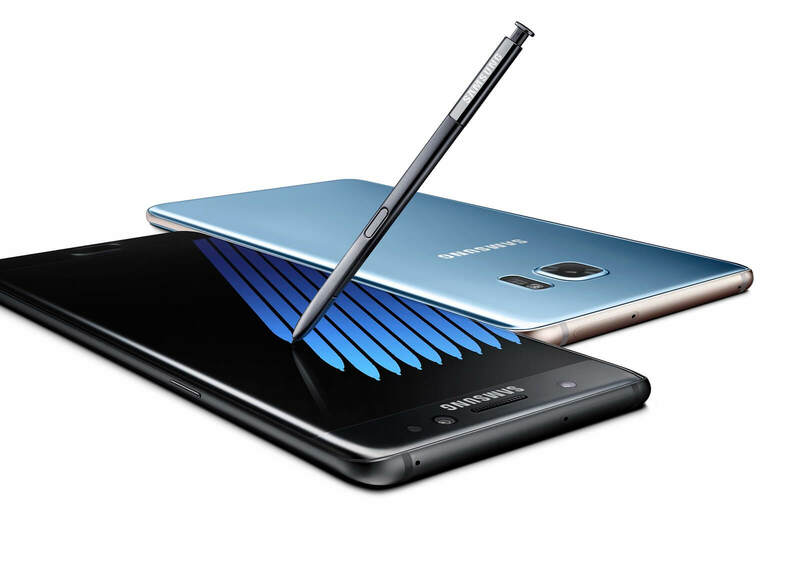 Customers should go to a nearby Sprint store to exchange their Note 7 device. We are working closely with Samsung as they are finalizing details of their exchange program for the Note7, and we want to make sure T-Mobile customers are taken care of as Samsung works to resolve this. Starting immediately, customers who are concerned about using the Note 7 can return the device to T-Mobile for a full, complete refund. They’ll get a full refund of anything paid for the device and any Note7 accessories. We’ll waive any restocking charges and shipping fees, and customers can keep the free Netflix subscription they received with purchase during pre-order. Customers can visit their local T-Mobile store where they bought the device or call 611 or 1-800-937-8997 to do this, and they can then use their refund to choose a similar device or any device in T-Moble’s stores, including a new Note7 replacement which we expect to be available in the next two weeks. On September 2, 2016, Samsung announced a voluntary recall of the Galaxy Note7 in response to an issue with the device’s battery. Because customer safety is our top priority, Verizon has stopped selling the Galaxy Note7. Additionally, through September 30, 2016, Verizon is waiving the restocking fee for any customers who purchased a Galaxy Note7 and wish to return or exchange it.